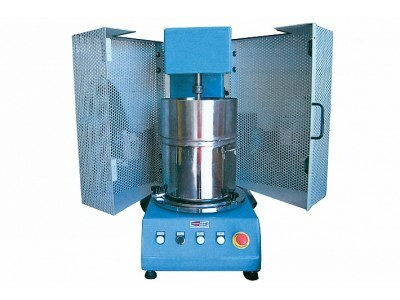 Automatic Casing-in machine Easy Tower. Year 2006. 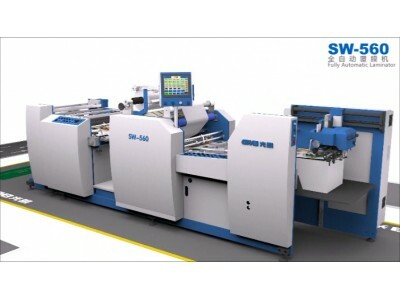 SWAFM-1050. 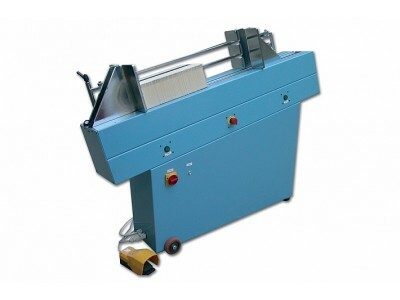 Fully Automatic Laminator. 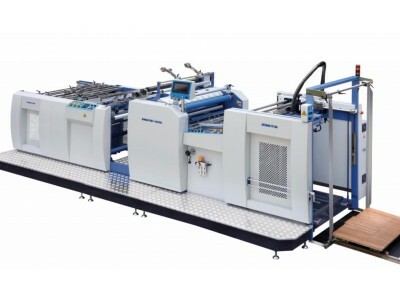 Brand New Machine. Working size of cm. 105 x 82. 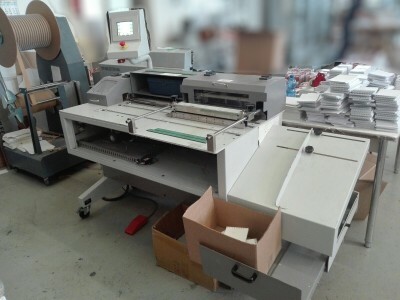 Fully automatic laminating machine (dry). 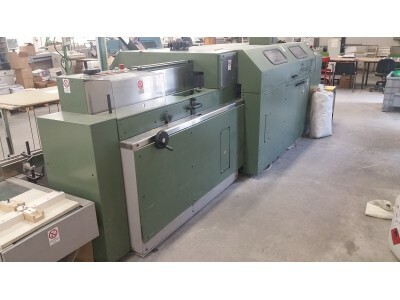 Double Wire (Wire-O) Punching and Binding Machine PBW-580 S. Brand New Machine. 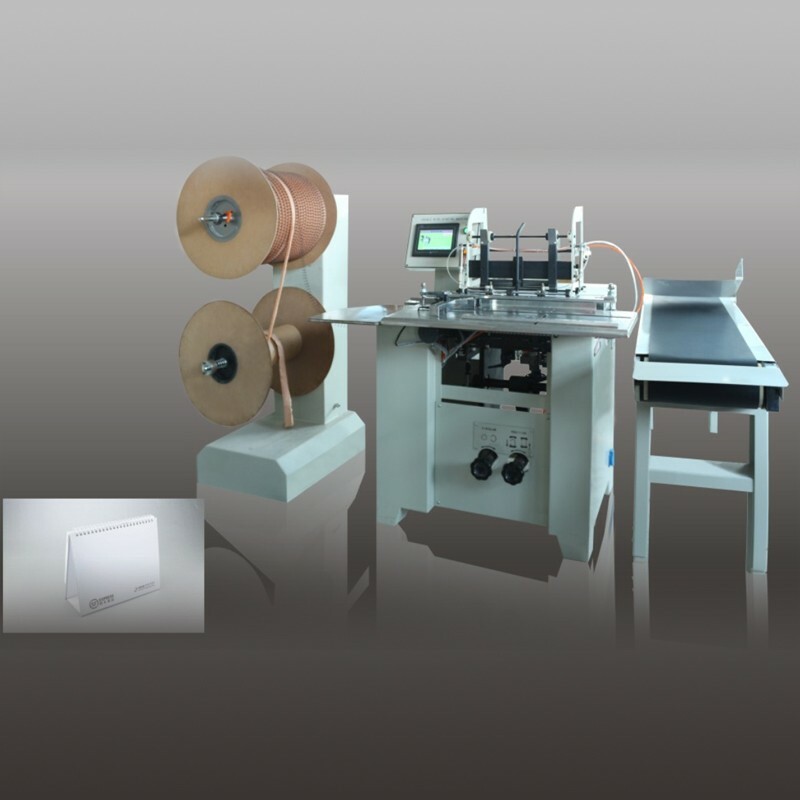 Double wire punching and binding machine for mass-production of calendars, etc. . Maximum thickness of mm. 16,5. 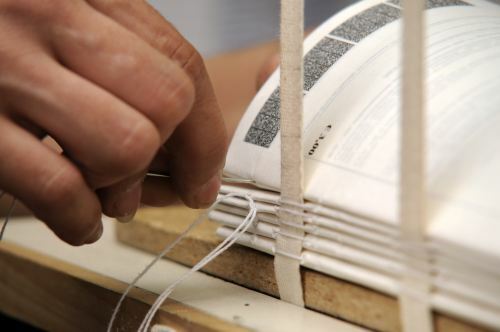 Double Wire Binding Machine mod. DC-520. 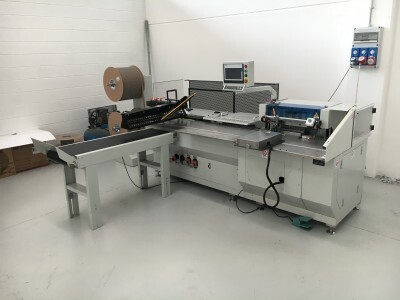 Brand New machine. Working size of mm. 1060 x 720. 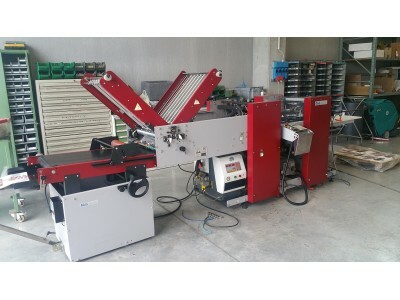 Folder & Gluer with 3 glue points and automatic crash lock bottom device. 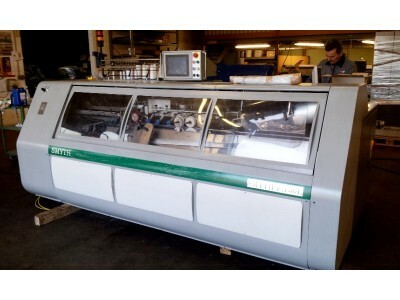 Smyth Freccia 150L-4D L. Year 2005. 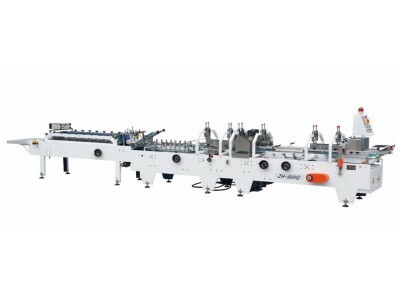 Automatic Sewing Machine in big working size of mm. 340x560. 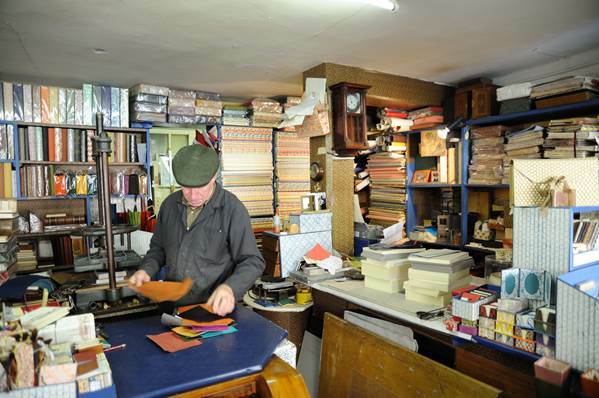 We overhaul, rebuilt and update technologically the bookbinding machines that you prefer and that you want to have with the guarantee to produce with a very good quality level. 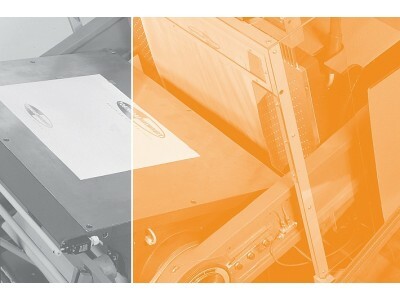 All machines are certified with the European safety rules and tested (work test) with You before shipment. 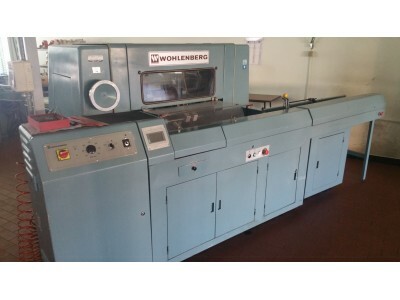 Wohlenberg 44 FM 40. Year 1982 approx. . Ref. 91. 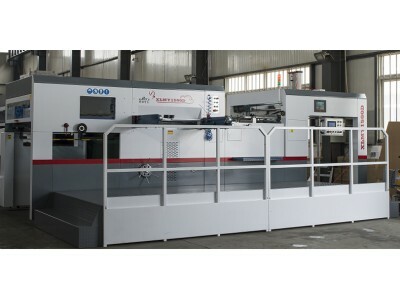 Tosingraf Machinery is specialized in bookbinding and paper converting machines supplies, we make this job with keen and deep-rooted professional knowledge since the year 1978.
gathering machines, sewed bindery books production, sewing machines, milled bindery books production, perfect binding machines, hardcover book production line, three knife trimmer, folding and saddle stitching books production, folding machines, saddle stitchers, guillotines. 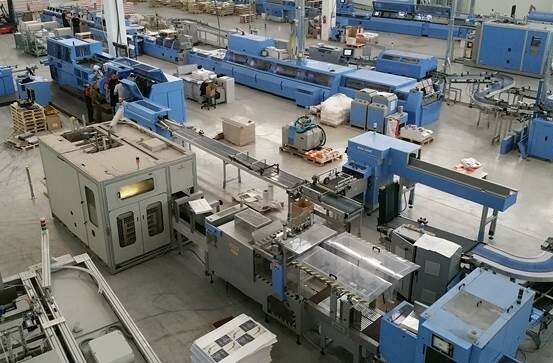 Kolbus, KM, Ratiobinder, Compact, Kolbus HD, Muller Martini, Prima, Bravo, Starbinder, Trendbinder, Acoro, Merit, Zenith, Wohlenberg, Baumann, Quickbinder, City, Master, Champion, Wohlenberg 56ì, MBO, Stahl, Heidelberg Stahlfolder, Brehmer, Perfecta, Smyth Freccia, Aster, Astronic, Aster 2000, Schneider, Polar, Solema. 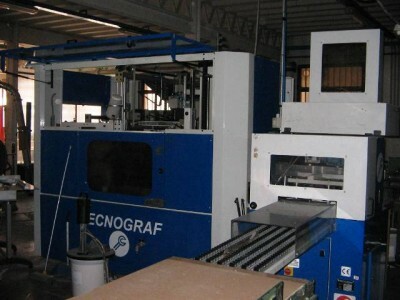 We offer second hand machines overhauled and all operations are accurate and regulated by strict technical procedures, with the application of technology upgrades of different nature (including computer setting), we make changement on demand (customized) and adjustments that allow certification with current safety rules, in full compliance with current legislation. We have a constantly updated database, linked in real time with our domestic market (Italy), European and beyond markets. 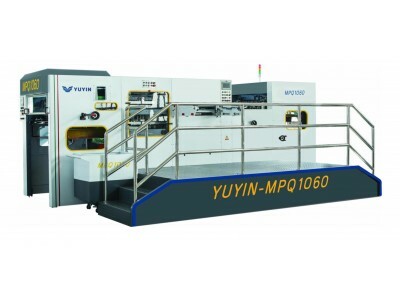 We just ask to know which machine you are looking for and we will try our best to find it, at the right technical and business conditions.